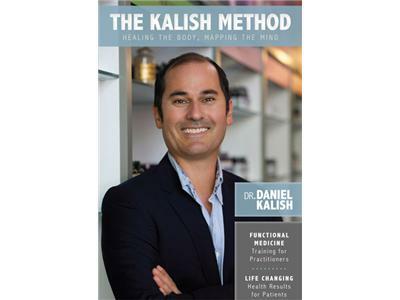 Dr. Dan Kalish - Female Hormones and Digestive Problems. 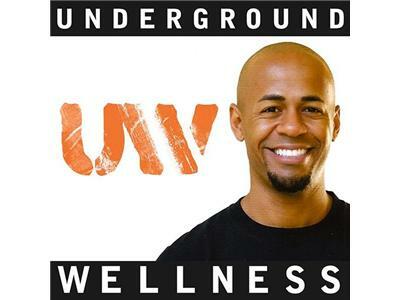 Functional Medicine practitioner Dr. Daniel Kalish returns to Underground Wellness Radio to discuss the link between female hormones and digestive problems. * The most common reasons female hormones get out of whack. * What a woman can do to relieve her hormonal/digestive symptoms. * How the adrenals act as a link between hormones and digestion. * How diet impacts the digestive and hormonal systems.